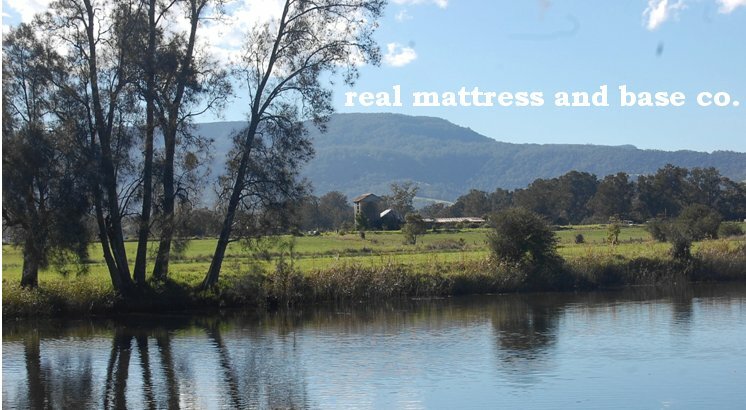 Historic Homes Trust, NSW - Vaucluse House, Elizabeth Bay House, Elizabeth Farm and Sussanah Place have reproduction horsehair bedding handmade by Frank and Geoff Cater. Holder Mattress Co.- Since 1947. F.A.Q. Midwest Bedding- Detroit, Michigan. Since 1931.see F.A.Q. Jamison Bedding Inc -Franklin, Tennessee. Since 1883. Norris Bedding - Camberwell, London. Since 1945. Alex -sole agent for vaccuum packed mattresses by Pierre Cardin, since 1960. Designer Pet Beds - for pampered pussys and pooches. a catalogue of surfboards in australia since 1900 ... and more.